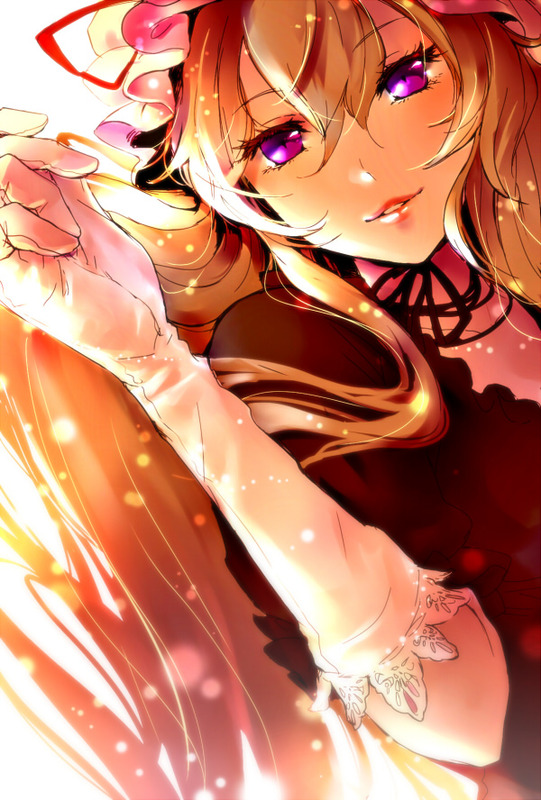 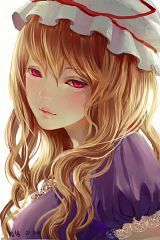 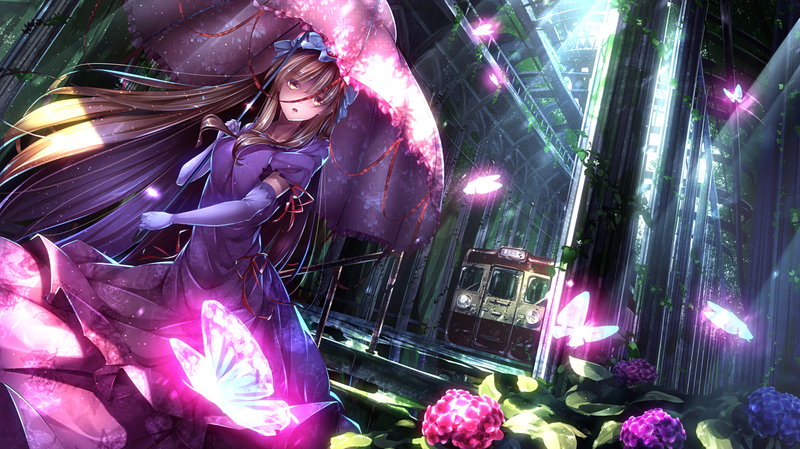 1,884 anime images in gallery. Tagged under Touhou, Perfect Cherry Blossom, Koumajou Densetsu and Endo Aya. 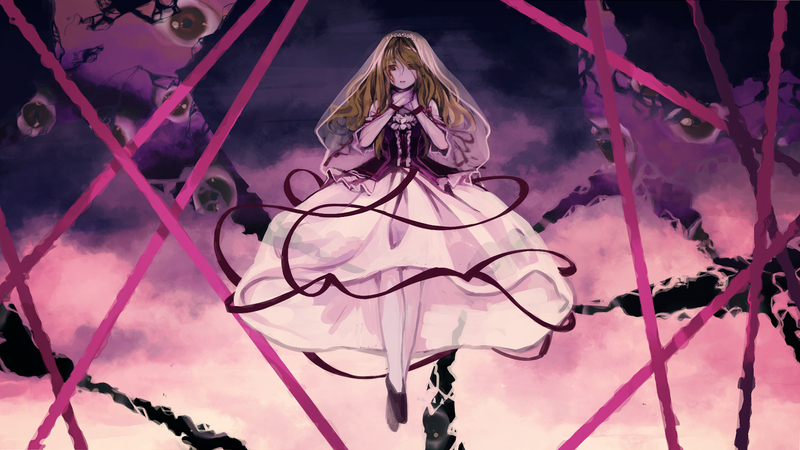 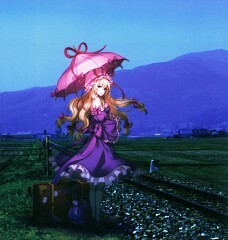 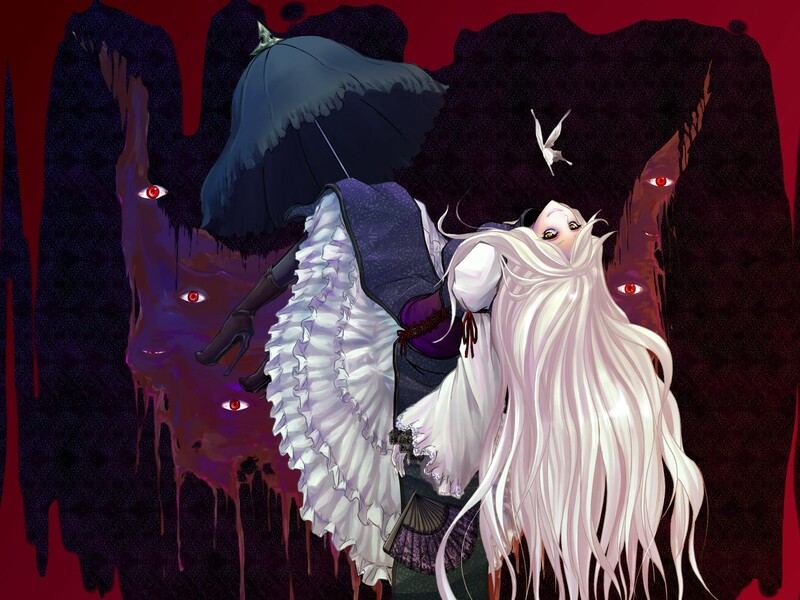 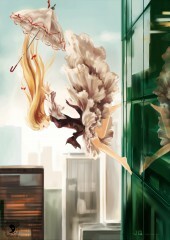 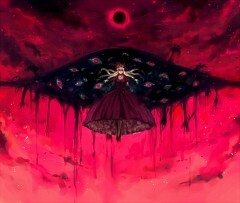 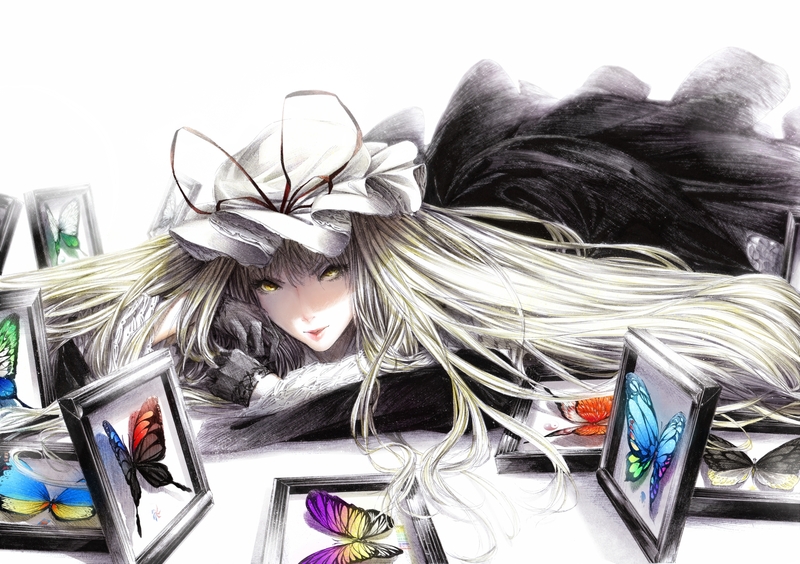 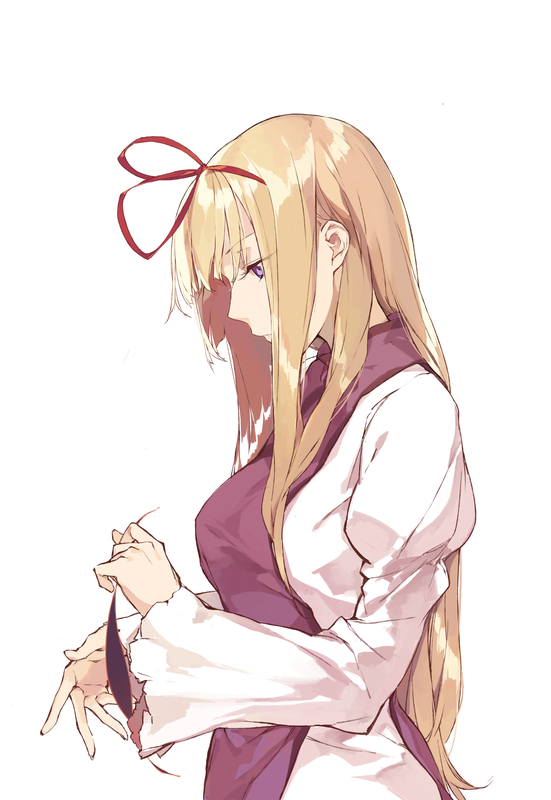 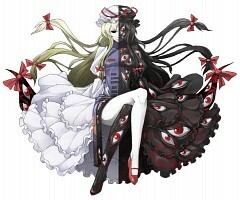 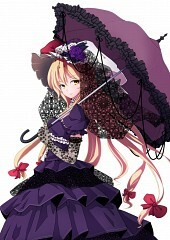 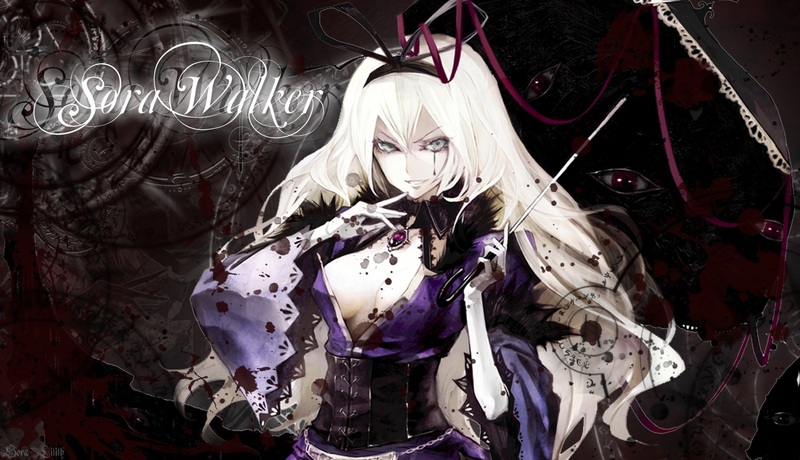 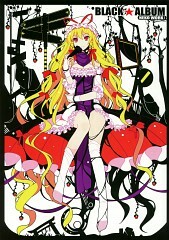 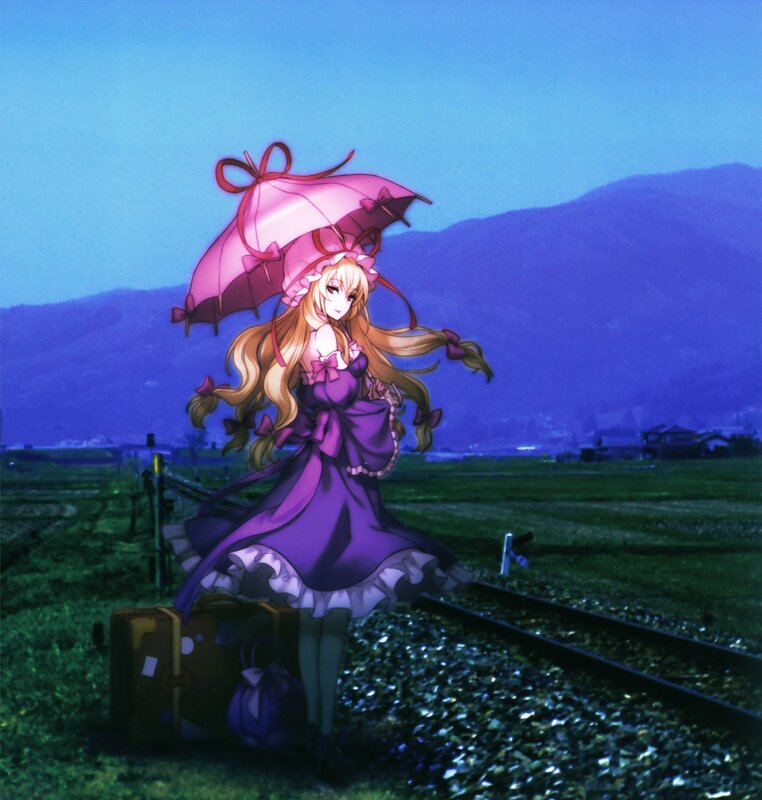 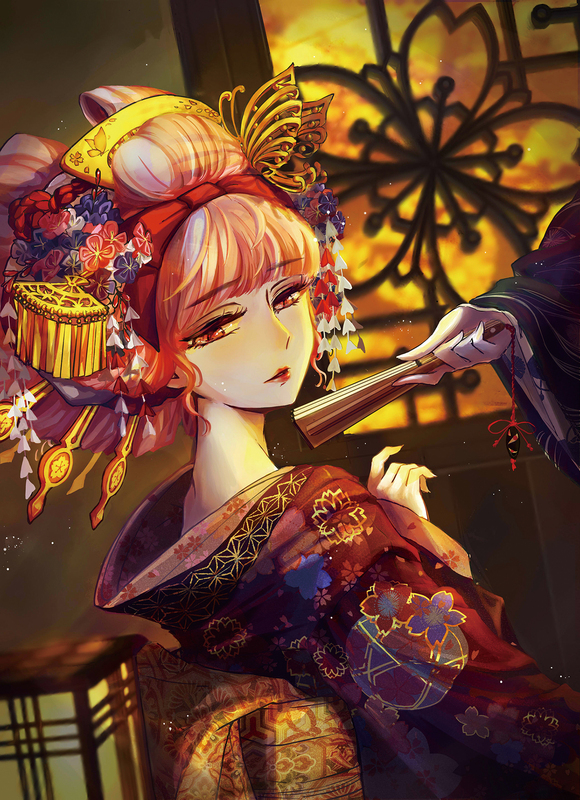 An often seen and referenced character, Yukari is the youkai of boundaries. 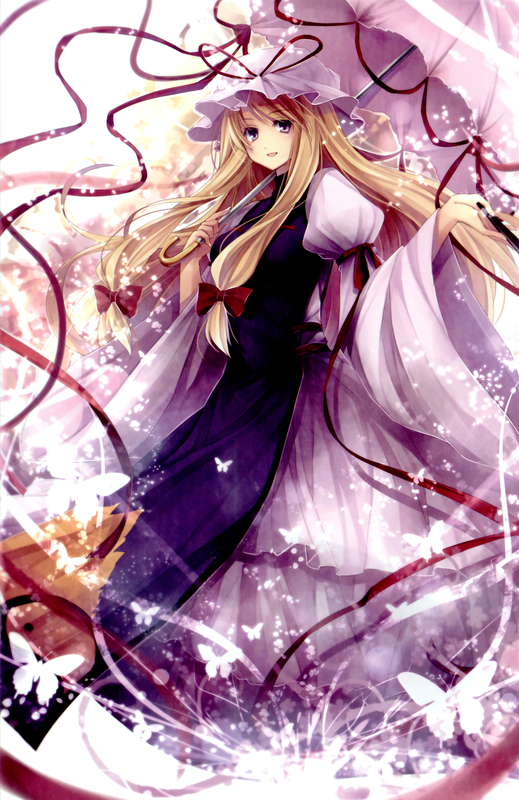 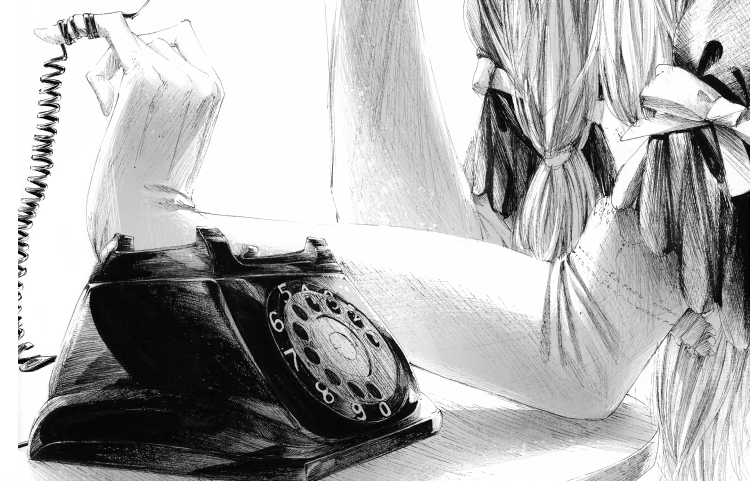 She was first introduced in Perfect Cherry Blossom as the sleepy mistress of Ran. 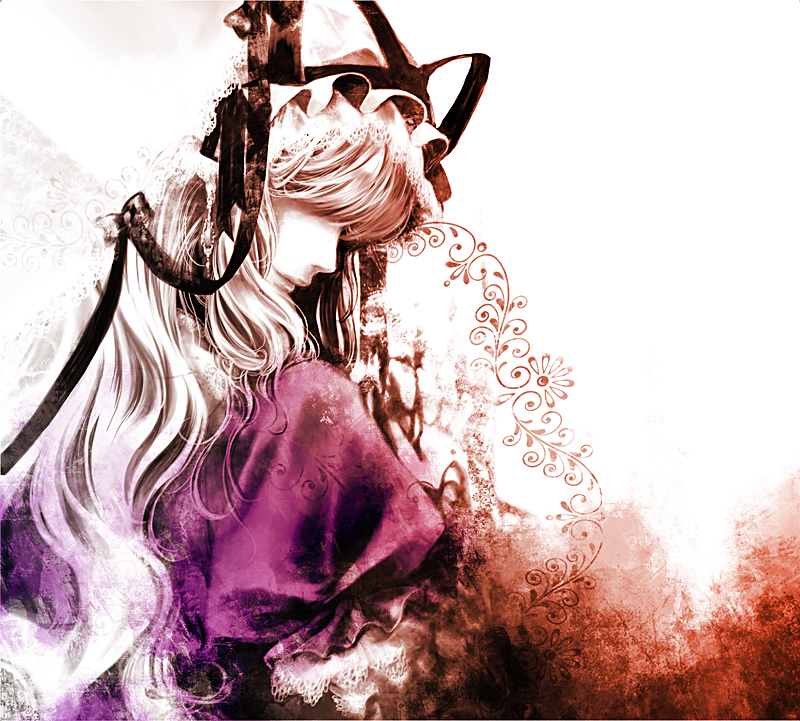 During Imperishable Night Yukari teams up with Reimu to find those responsible for the fake moon. 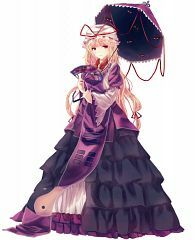 In Immaterial and Missing Power she actually sings her way from battle to battle stealing everyone's sake, wine, and brandy. Even right from the shrine's altar... however, this is all part of her strategy to save the day. Somehow. 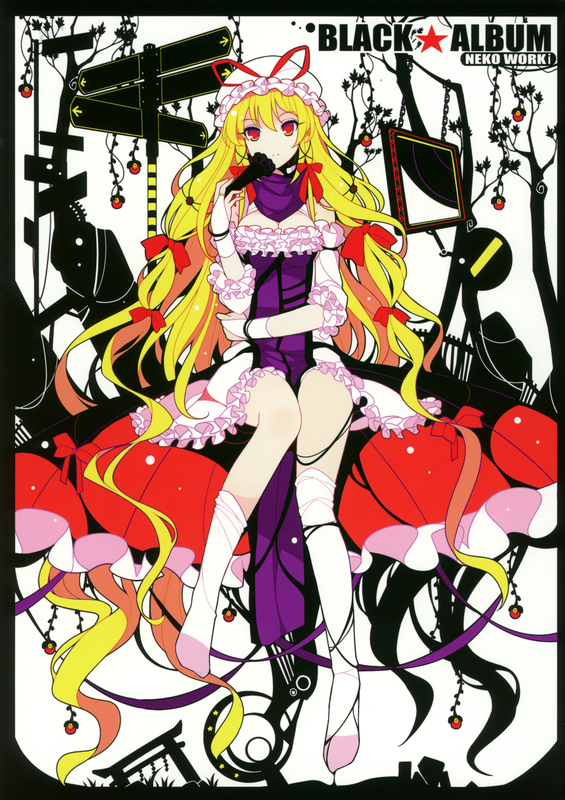 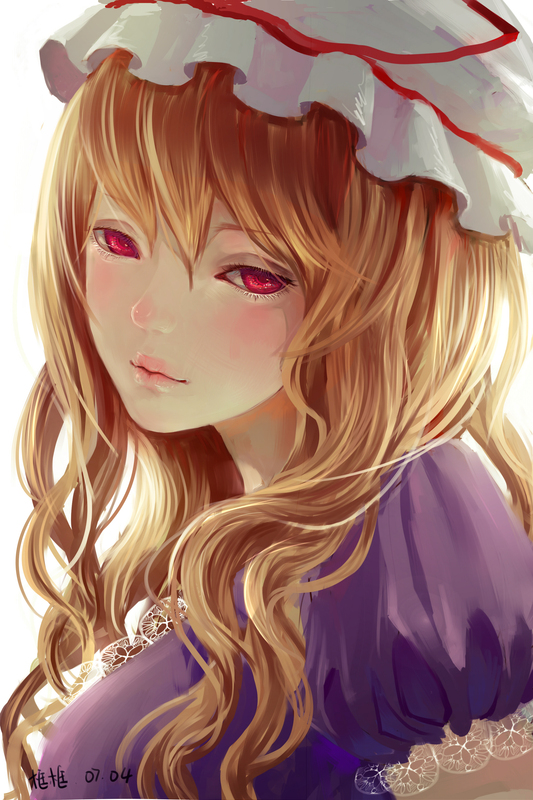 Yukari is known for being a very youkai-like youkai who sleeps all day and lives for the enjoyment of life. Though she rarely leaves her house she's well-connected and is acquainted with most of the most powerful youkai as well as anyone having anything to do with the Hakurei border or outside world (Reimu and Rinnosuke). She's possibly the most powerful youkai in Gensokyo and has a tendency to toy with her opponents rather than use her full power from the start. 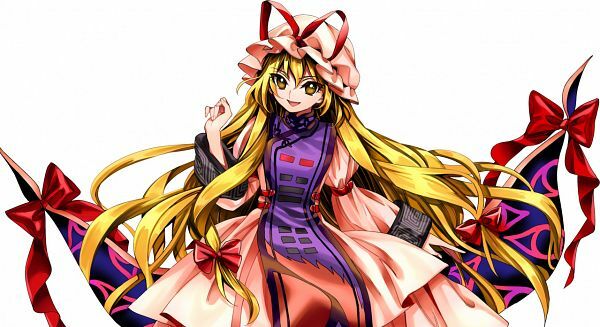 If anyone is suited for the role of "mastermind" it's Yukari, and she often has a great deal of insight and understanding about whatever happens in Gensokyo, and possesses considerable intellectual prowess, as well. 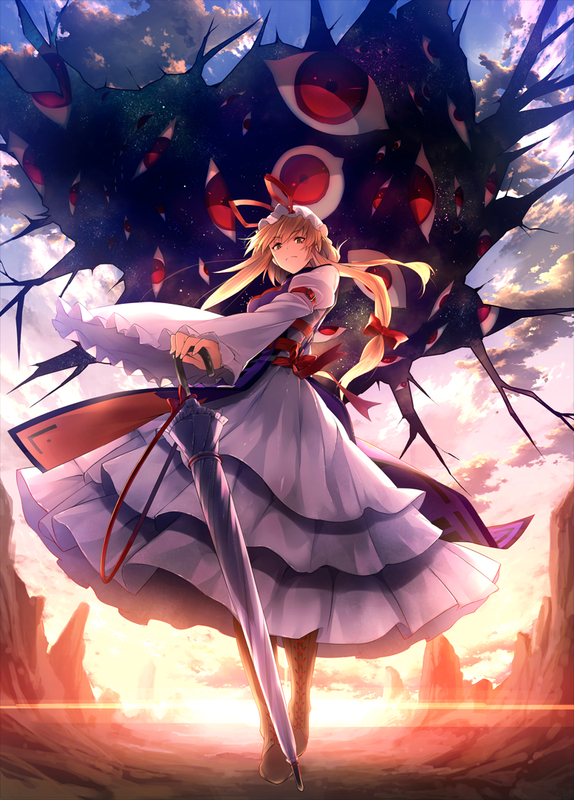 Though she seems flaky and unreliable most of the time, when the safety or security of Gensokyo is at stake, she won't hesitate to get involved, even if it means using others to do the work for her. 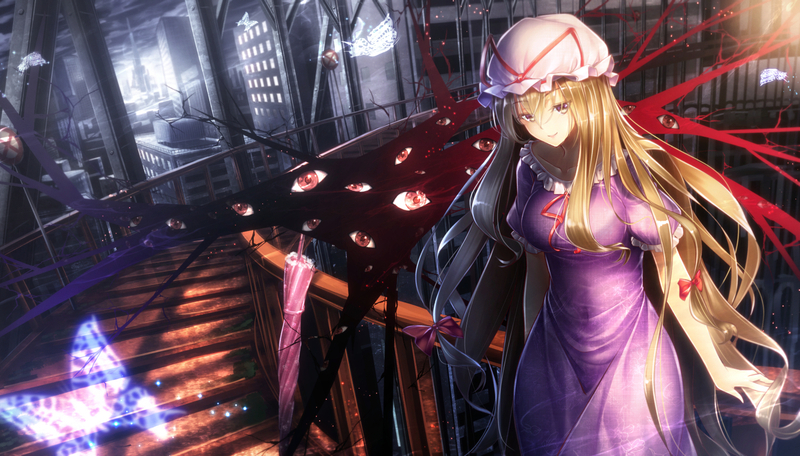 For example, in Scarlet Weather Rhapsody, she treats Tenshi Hinanai with much hostility after finding out the plot of the Heavens. 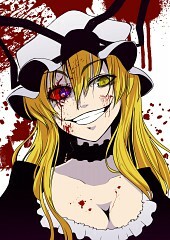 She could easily be either a villain or a heroine, depending on her whims.